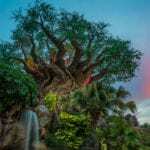 Dance parties seem to be all the rage in Walt Disney World right now and today Disney announced the ‘Hakuna Matata Time Dance Party’ coming to Disney’s Animal Kingdom in 2019. Celebrate the 25th anniversary of ‘The Lion King’ in the Animal Kingdom with Timon and Rafiki as they dance their way across Discovery Island. Besides the dancing, guests can also take special special three-dimensional photos recreating scenes from the Walt Disney Studios animated classic. 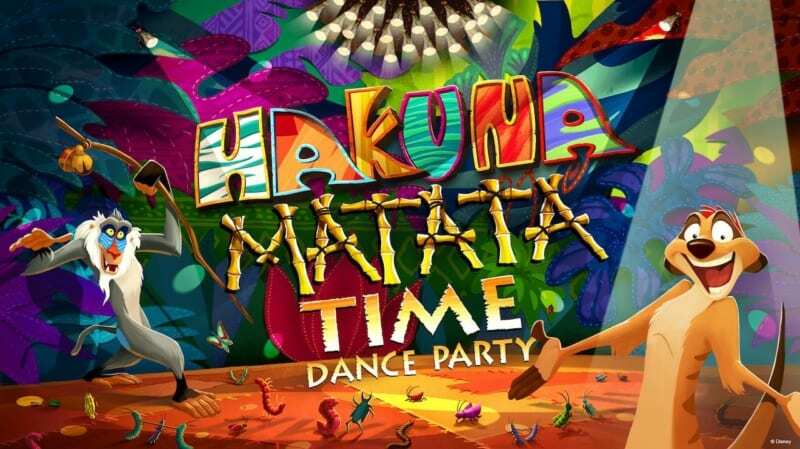 ‘Hakuna Matata Time Dance Party’ debuts January 18, 2019 and is set to run until September 30, 2019. 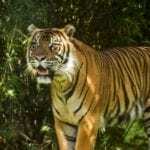 Disney also announced today the “Move It! Shake It! MousekeDance It! Street Party” which is starting the same day as the ‘Hakuna Matata Time Dance Party’, but in Disney’s Magic Kingdom instead.